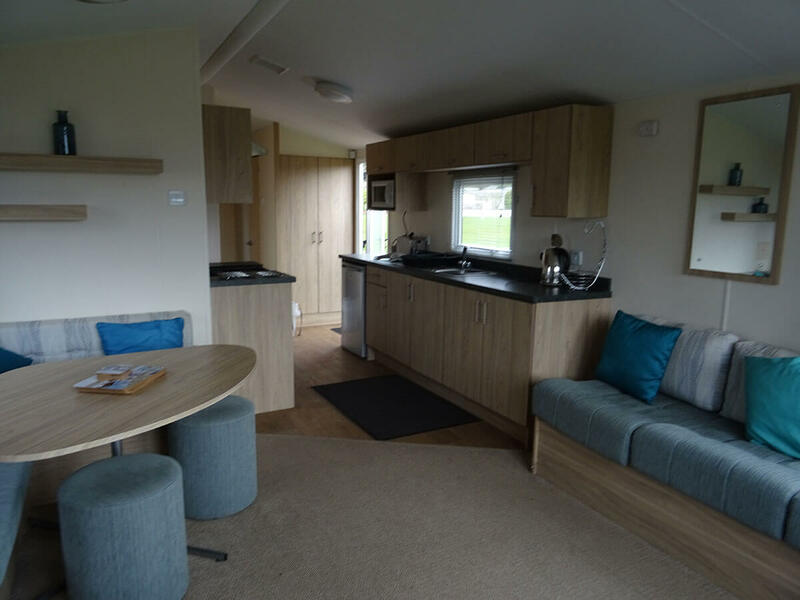 Our fully double glazed 6-8 berth caravan with warm air heating and a gas fire, a shower and 2 toilets is sited at Pebble Bank Caravan Park beside the Fleet at Camp Road Wyke Regis. It is easy to get to Weymouth or the National Sailing Academy, Portland and the Jurassic Coast from here and is ideally suited for those who prefer a more natural site. 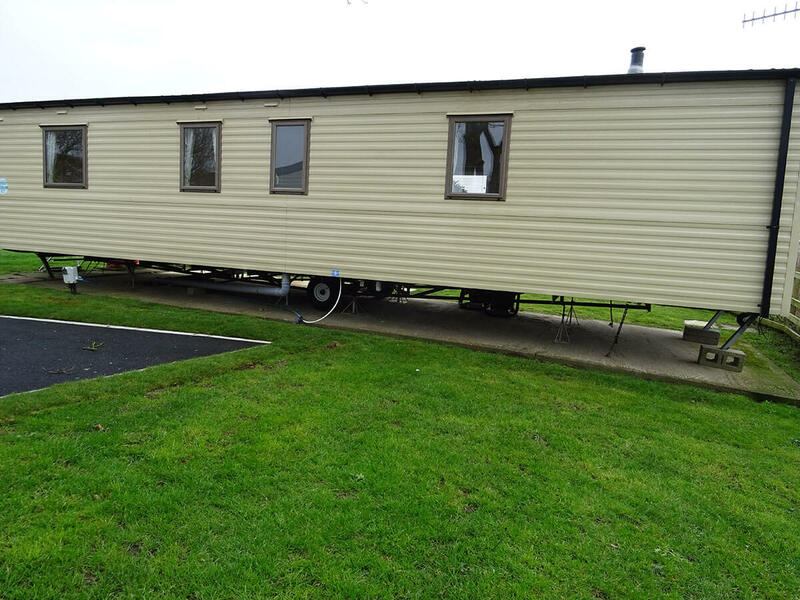 When renting the caravan, you will need to bring your own sheets, duvet covers, pillowcases and towels when you stay. It is possible to arrange for groceries to be delivered to you by the nearby Asda supermarket or you can pop down to Wyke Village to get them. 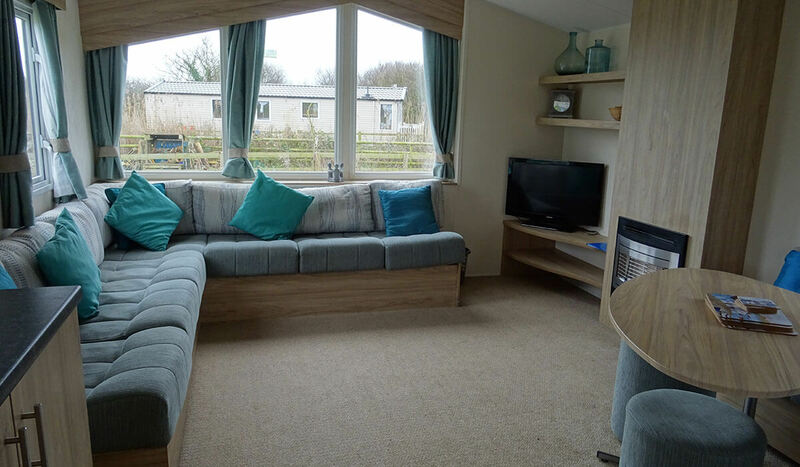 Outside the caravan there is a decked area and a table and eight chairs for your use. Children will enjoy the rope ladder and slide at the small playground in the top corner of the camp field. 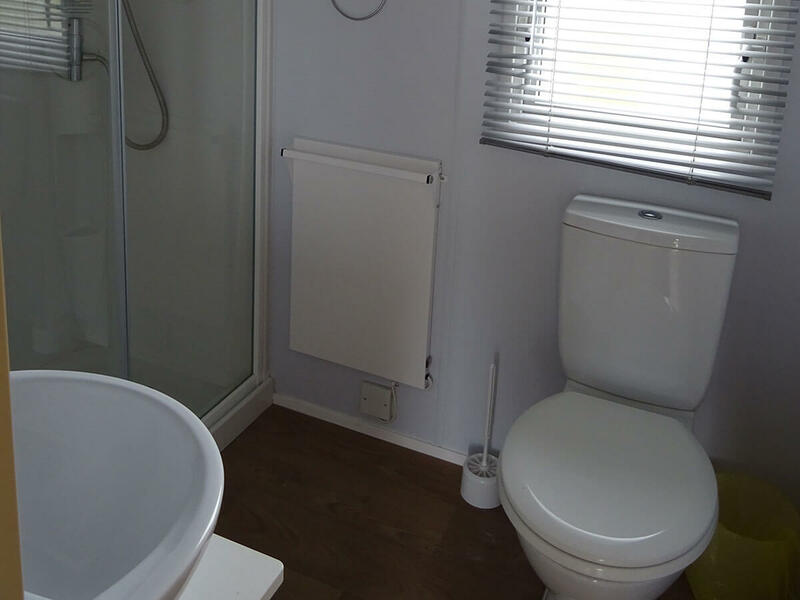 If you need to do laundry there are washing machines and dryers available for you to use, and if there is a queue for the shower or toilet there is an additional shower block really close by. Litter can be placed in the bins on site. The clubhouse has a bar and restaurant and occasional musical entertainment during the high season. If you don’t fancy cooking why not treat yourself to a meal or snack in the Fat Badger restaurant, the views over the Fleet and Chesil Bank cannot be equalled and make for a relaxing ambience. 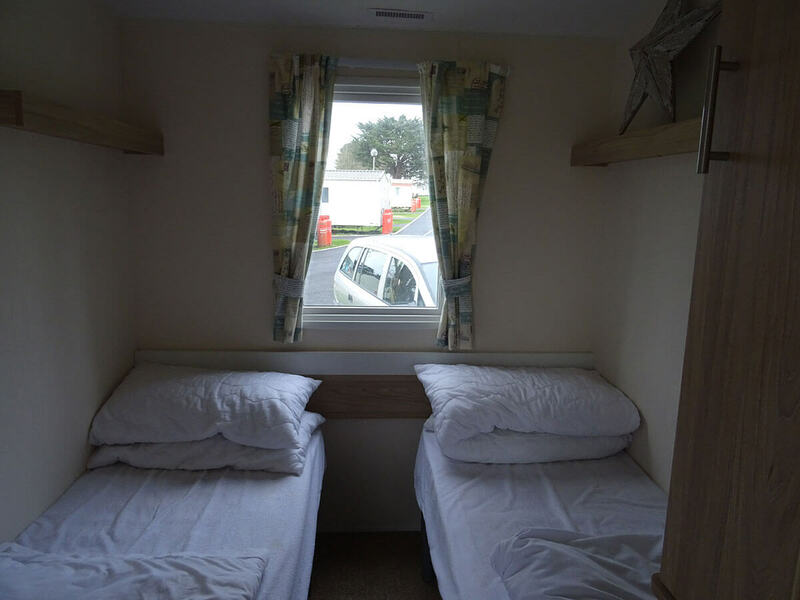 At the end of your stay we ask you to clean through the caravan and leave the rooms and oven and crockery in a clean condition and we supply you with a hoover so that you can get rid of the sand etc. The damage deposit of £150 will be returned to you by 7 days after your stay. When booking you will be asked to pay the damage deposit plus £100. Payment in full for the holiday (plus damage deposit) must be made 4 weeks before your stay. We can arrange with you to pay for it a little at a time before then if you wish to. If for any reason you need to cancel the holiday we would advise you to take out holiday insurance to cover your stay as we cannot issue refunds.